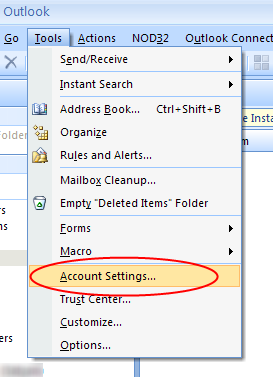 In Outlook menu bar, select Tools -> Account Settings. 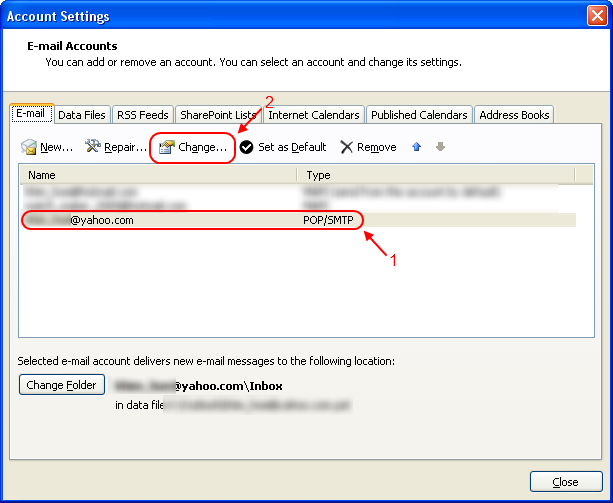 Select the mail account and click on the “Change…” button on top. 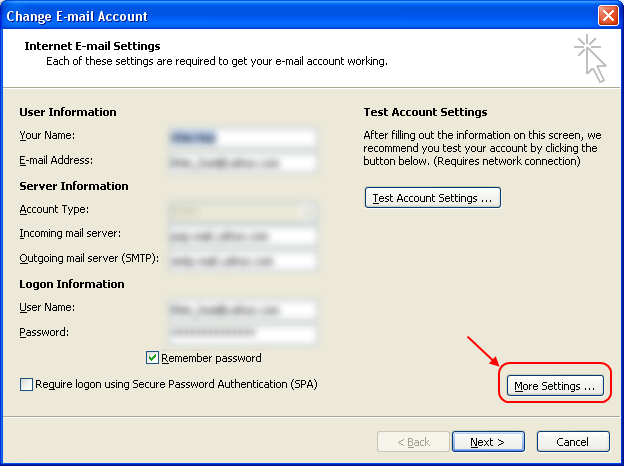 In the Change E-mail Account windows, click on the “More Settings…” button. 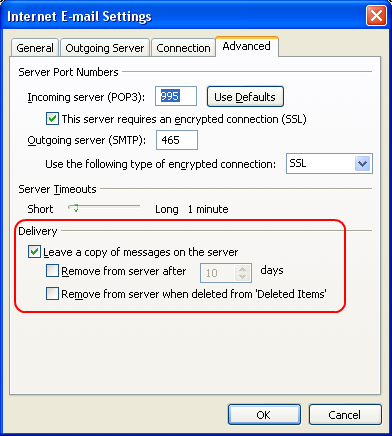 Check “Leave a copy of messages on the server”. There are two more options at bottom thatÂ you can check. 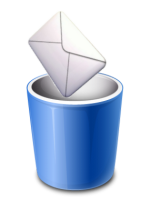 You can either choose to delete the emails from the mail server after certain period of time or remove those permanently deleted emails. And you are done! This guide should work for other emails provider that use POP3 as well. Please give your comment below! This entry was posted in Guide, Software and tagged email, outlook, pop3, yahoo mail. Bookmark the permalink. i feel ur pain, just happened to me but luckily it only affected 75 mails in my inbox b4 i enabled d \leave a copy of message on server setting\. How do I set up my emails where the email I receive can be accessed from my home PC, web mail or my iPhone? All can be viewed by any of the three and not deleted if I open one up? what’s the solution to this? thank you so much! 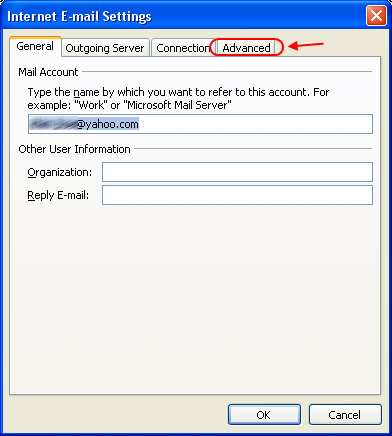 thank you for the easy steps to set up my Yahoo email to be viewed using Outlook. Thank you very much I was trying to figure out this thing from a while. when i press ‘Test Account setting’ following massage shows and couldn’t able to connect. So… Is there any solution to take a backup of all my emails from outlook to yahoo again…???? This helps sooo much. A million thanks! when I went to change the language and time-zone, I could not see the “Yahoo Asia” in the list; I could not make the necessary POP3 change in yahoo account. But please what do I do in this circumstance ?